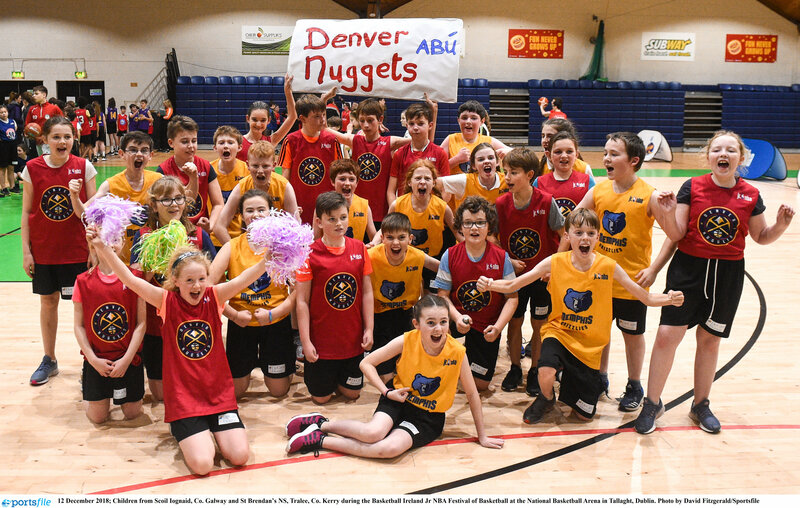 The final day of the 2019 All Ireland Schools League finals will take centre stage at the National Basketball Arena in Tallaght on Wednesday, March 20th. 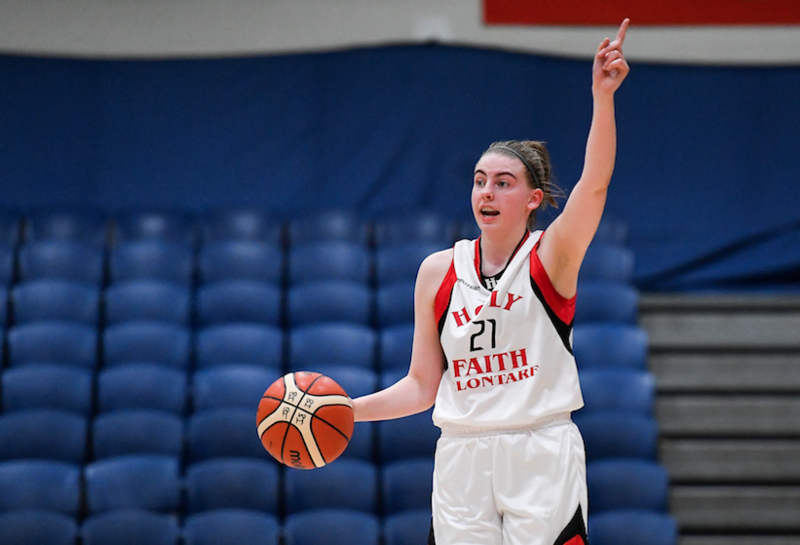 Games will get underway from 11am with the meeting of St Mark’s Community School of Tallaght and Castletroy College and will run right through the day, with one of the big clashes seeing the meeting of old rivals Holy Faith Clontarf and Scoil Chriost Ri of Portlaoise in the Under 19 A Girls final at 12.45pm. 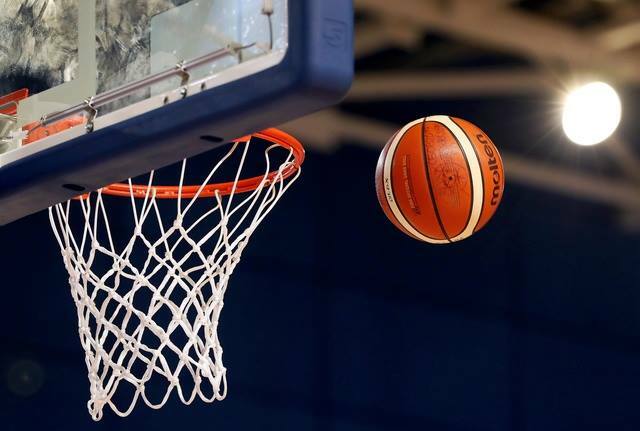 The Under 19 C Boys final will follow at 2.30pm and sees St Brendan’s College from Belmullet go head-to-head with O’Carolan College of Nobber, Co. Meath, while the final game of the day sees the meeting of Loreto College Cavan and Mount Mercy College of Cork in the Under 16 C Girls final.